By Alex Wedderien — The Avengers may be a massive name in comics and entertainment now, but that wasn’t always the case. Created in the early ‘60s as a way to fill a slot left by a late issue of Daredevil, The Avengers are a product of Stan Lee smashing together some of Marvel’s most popular heroes to form the company’s first super team. From those humble beginnings, the team grew from plucky upstarts to comic book icons. Now the basis for a multi-billion dollar movie franchise and a major part of Marvel’s most-recent publishing initiative under comic scribe Jason Aaron, The Avengers look to be in good hands for years to come. In looking ahead, though, it’s important to also remember comics are a unique medium, and along with their headstrong march into the future, they always keep an eye on the past. With that bright future for Earth’s Mightiest Heroes in mind, I'm taking a look today at The Avengers of the past, specifically at the best lineups of years gone by. These are the five best—in my humble opinion of course. By the late 80s, The Avengers team was in flux. Taking over for a beloved run which featured what many people feel is the definitive Avengers lineup, Roger Stern and John Buscema decided to mix in some lesser-known heroes to give their book a new dynamic. Boasting a lineup that featured Monica Rambeau, Black Knight, Dr. Druid, and Namor among the likes of veteran Avengers Captain America and Thor, the run also includes classic storylines like Avengers Under Siege, which sees a Helmut Zemo-led Masters of Evil destroy Avengers Mansion. If Avengers is the cooler older brother, West Coast Avengers was definitely the scrappier younger brother. Born in the early ‘80s, West Coast Avengers became the first ever spinoff of The Avengers, as well as an answer to the question, Why are all superheroes in New York City? Based in Los Angeles and featuring a unique roster, the West Coast team was lead by Hawkeye and comprised of Wonder Man, Tigra, Mockingbird, Jim Rhodes’ Iron Man, and eventually even Moon Knight. West Coast Avengers served as a breath of fresh air alongside an Avengers lineup that had remained pretty consistent for the past decade, but by no means were they an inferior version of the main team. Throughout their 10-year run, the West Coast team battled important Avengers foes like Ultron before it was eventually folded back into the main lineup. Being the follow-up to a beloved debut run can be daunting, but when the duo you’re following is Jack Kirby and Stan Lee it might as well be an impossible task. That’s just what Roy Thomas, Barry Windsor-Smith, and Sal and John Buscema walked into with their late ‘60s/early ‘70s run on Avengers. When it was all said and done, however, they would create one of the best Avengers eras of all-time, their greatest villain in Ultron, iconic stories like The Kree/Skrull War and the debut of one of the team's most beloved heroes, the android Vision. Along the way Thomas and crew would add a returning Scarlet Witch and Hawkeye, as well as the debuts of Hercules, Vision, and Black Panther to the team, leading the small core of heroes to some of their most classic storylines. It was clear in the first three issues of The Avengers that Earth’s Mightiest Heroes would need a leader to rally its members. More of a ragtag group than an inspirational team of heroes, the original Avengers were a loose alliance who seemed like they could turn on each other at a moment's notice. That all changed with the discovery of the long frozen Captain America, who would shape not only the history of The Avengers, but superhero comics themselves. Almost immediately the team became a unified force under Cap’s tutelage and would go on to become the juggernaut it is today. Simply put, it all started here. 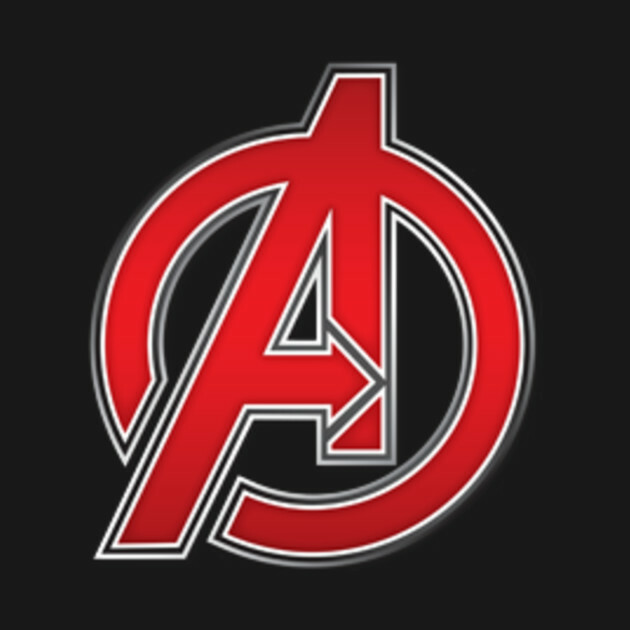 New Avengers came directly after the disbandment of the original team in Avengers: Disassembled, and it explored the idea of having a group of characters who had largely never been Avengers previously. Fan Favorites like Spider-Man, Wolverine, Daredevil, Iron First, and Ms. Marvel bolstered the popular lineup that quickly became known for its strong characters and frenetic action. Bringing the team back to the forefront in a big way after The Avengers had slipped out of mainstream comics consciousness, New Avengers was the start of The Avengers renaissance that continues to this day.